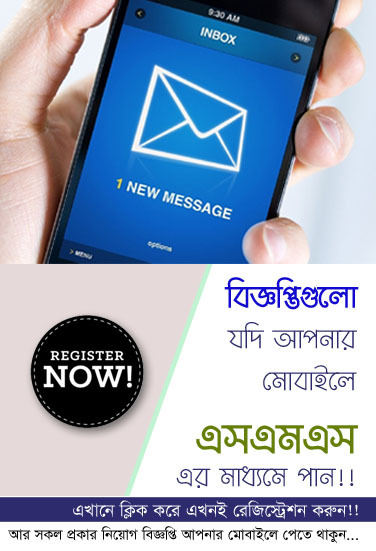 Recently Square Pharmaceuticals published a new job circular notice from organizations authority. 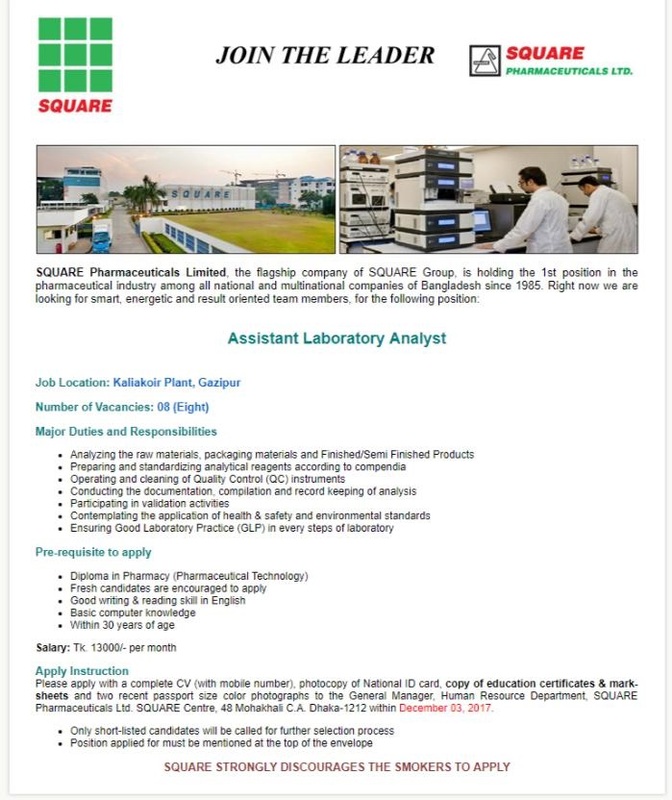 Square Pharmaceuticals Jobs Circular offer 8 vacancy in this circular. 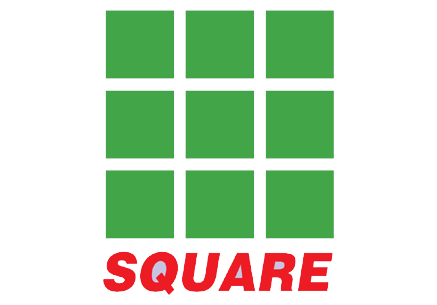 Pharmaceuticals students also apply this Square Pharmaceuticals Job circular in 2017.